While all these website options work, they only fulfill their purpose if people visit them. If you think of a website like a storefront, that store doesn't make money unless someone walks in and buys. If a website is like an online magazine (such as a blog), it only makes money if people visit and buy from advertisers. As a marketing tool, websites deliver information about your business only if they know about it and visit it. Know your target market. Your goal isn't just in getting as much traffic to your site as possible. A million visitors means nothing if none of them are interested in what you offer. Knowing and understanding your target market will allow you to focus your marketing efforts on those activities that put your message in front of your most likely visitor in a way that entices them to visit. Use search engine optimization strategies, but don't rely on search engines alone to deliver traffic. Making it easy for search engines to understand, index and rank your site is a no-brainer. It's free and not that hard to do. 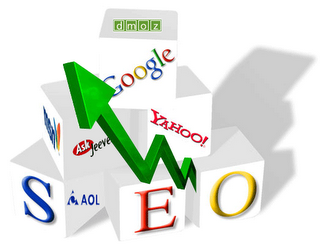 At the same time, you don't need to spend a fortune in SEO services or hours and hours studying SEO. Checking your website stats and keywords every month or so will help you understand how people are using search engines to find your site and other information in your business area. Promote where your market hangs out. If your market isn't on Twitter, you don't need to tweet. When considering how and where to promote, think about where your market turns to get similar information and resources related to what you offer. This isn't just other websites or social networks, but also, offline sources such as groups and print media. Track your efforts. You'll save time and money if you know what promotions are delivering results and which aren't. Also Known As: online promotion, website marketing, web site marketing, Internet marketing, online marketing. 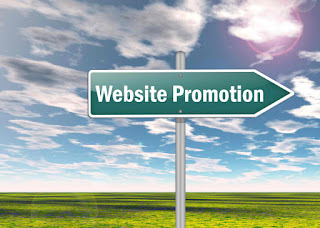 #DIGITAL: What is Website Promotion?